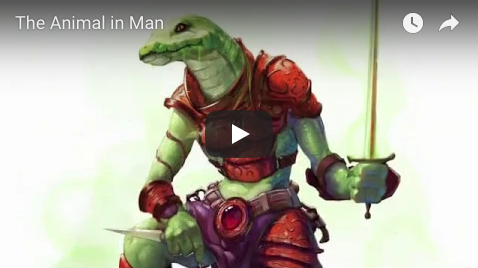 Check out the new Promotional Video I’m launching for The Animal in Man Saga! At this point, I realized the old one was severely outdated. At this stage of the game it just wasn’t good enough. After all the writing, cutting, rewriting, recutting, and of course the finagling, mangling, and beautifying I’ve done to the story, I know I got something special here for you. It’s time to get this project out to a broader audience. Please hit that Share button and help me get the word out!